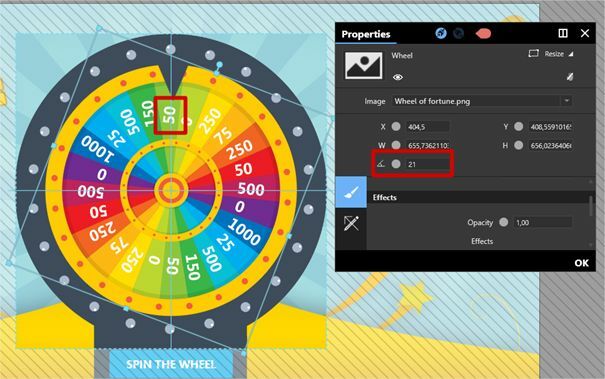 This article will explain how to edit the different dynamic elements and values in the "Wheel of Fortune" sample experience. It will not explain how to edit the overall design. 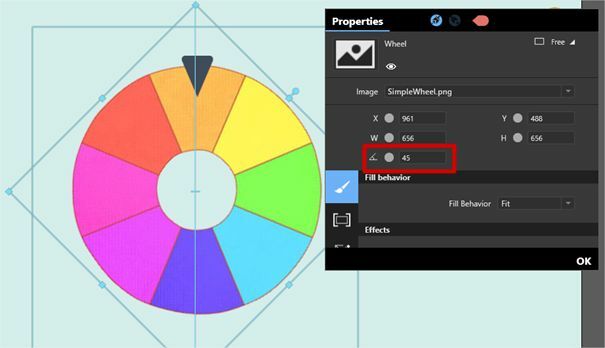 If you change the image of the wheel with your own, you will need to find new angle values to set in the Random from list Interface Asset. After wheel rotation, the result needs to be defined. 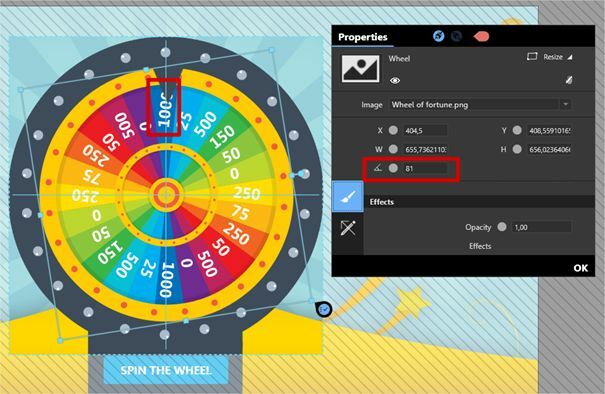 We used an Excel spreadsheet to define the value of the prize per angle offset of the wheel. Let’s say you want to replace the wheel’s design to this one. 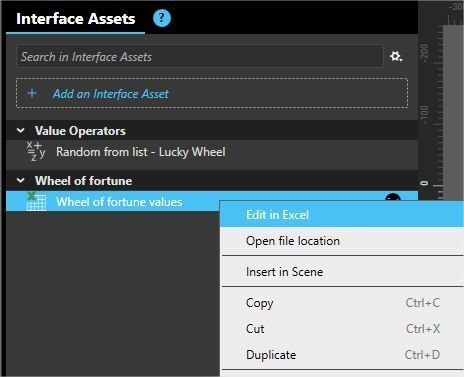 Next, update the "Random From List - Lucky Wheel" interface asset with these new values. 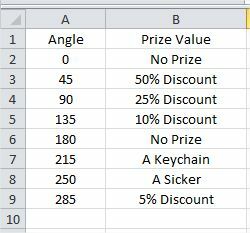 Enter the new angle values and, in the “Prize Value” column, enter the prize amount you want to award for each section of the wheel. Save and close the Excel spreadsheet. You may have noticed that this experience triggers a winning sound when the user earns points and a losing sound when the user earns nothing. If you changed the angle and prize values, you’ll need to edit these triggers. If you select the button “Launch Audio Button” located below the scene (only visible in Edit Mode) you will note two triggers associated with it. 99 and 8 are the losing angles. 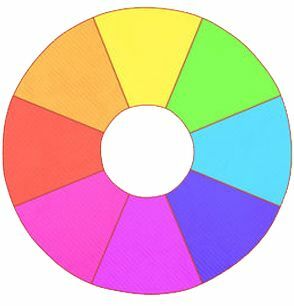 These conditional triggers will play a happy sound and show animated confetti if the value of the "Random From List - Lucky Wheel" interface asset does not equal 99 or 8. Change these values to your own losing angle values. Use the same approach for the other trigger. In this case, if the "Random From List - Lucky Wheel" interface asset equals 99 or 8 then play the losing audio. Change these values to your losing angles.